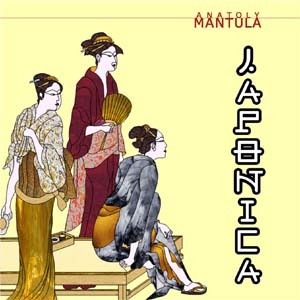 Japonica is a collection of 60 patterns based on classic Japanese artworks of the late Middle Ages. Here you'll find landscapes, stylized portraits, still lives, as well as images of Kabuki theatre, tea drinking rituals and the activities of daily life in Japan. The images have been rendered as stained glass artworks by master artist Anatoly Mantula who lives in Kiev, the capital city of Ukraine.